Fixed terrain and added google earth image to terrain. Fixed fast line and some minor changes to track surface. 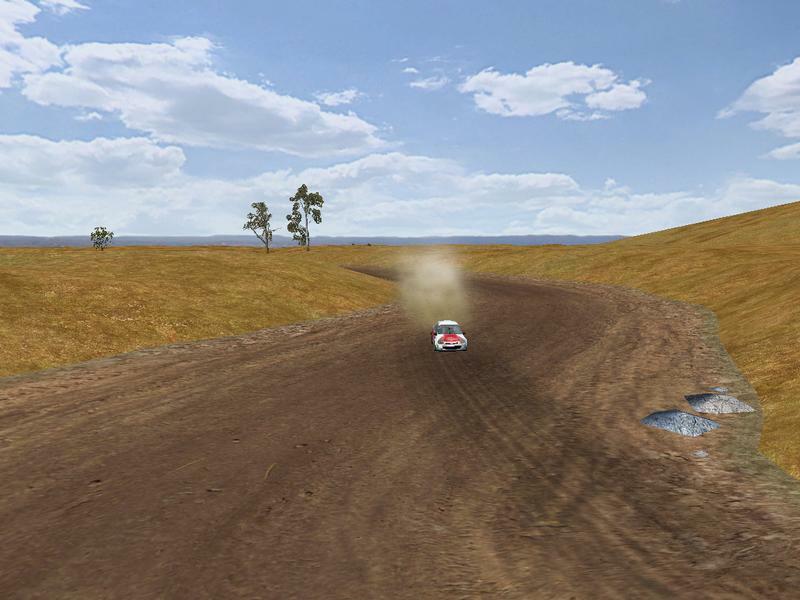 FINKE SPECIAL is a semi-fictional special stage from the Finke desert race, the richest off-road race in the southern hemisphere. This track is good for Trucks , Buggies and Rally. I tested with the WCORR trucks as usual and also with the WRC mod to make sure it was good to go for rally cars as well.